Senior Project Engineer, Carina Hart, brings over 15 years engineering experience working with municipal water and wastewater municipalities throughout New England and New York. Her experience encompasses a broad range of services including the design of water and wastewater treatment plants and ancillary equipment in the distribution and collection systems including managing and operating pilot studies, contract document preparation, construction coordination and documentation, and construction oversight services. With JKMuir, Ms. Hart manages and conducts energy evaluations for water and wastewater treatment plants and pump stations to improve energy efficiency practices for process modifications, instrumentation and control upgrades, and equipment replacement and rehabilitation. Ms. Hart conducts on-site field evaluation using portable instrumentation to evaluate, monitor, and optimize process equipment performance. 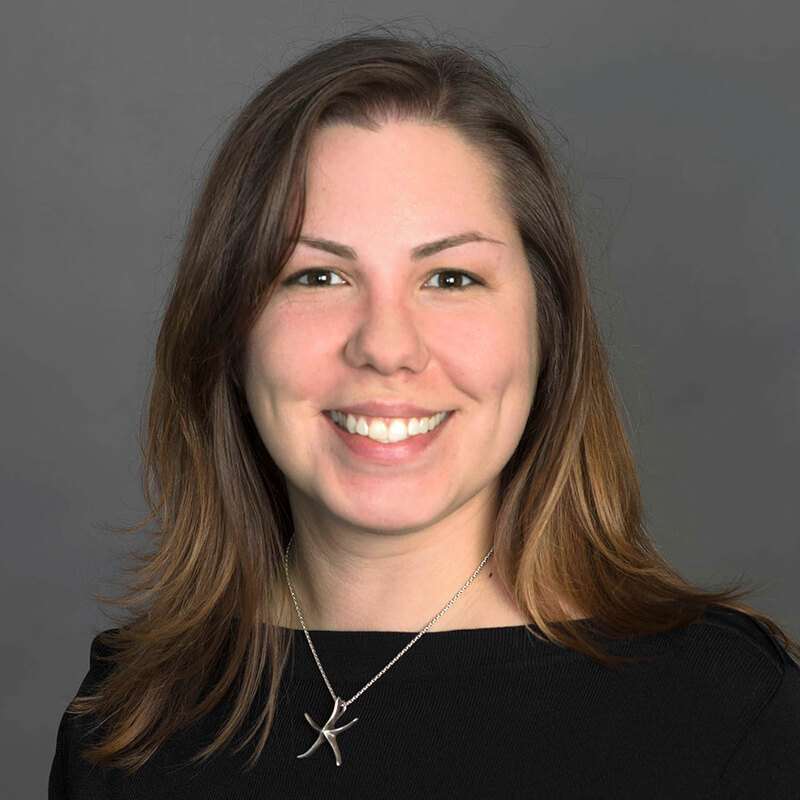 Ms. Hart continues to work with consulting engineering firms on full-scale design projects in the northeast to enhance the consultant’s project with connection to incentive funds. Ms. Hart works directly with electric utilities and state agencies to obtain grant and incentive funding for these energy projects. Ms. Hart also has experience with the evaluation, siting and financial analysis of renewable energy technologies for hydroelectric power, solar photovoltaic power and wind power. Ms. Hart earned her B.S. in Civil and Environmental Engineering from Worcester Polytechnic Institute (WPI). She is actively involved in the Public Education Committee for NEWEA. Ms. Hart has had multiple publications and presentations conducted for the regional and national professional associations. She actively maintains industry certifications including OSHA 10; the National Association of Sewer Service Companies (NASSCO) certification in pipelines, laterals and manholes; and National Fire Protection Association (NFPA) 70E Electrical Safe Work Practices.